Luís Santos-Pinto is a Professor of Economics at HEC Lausanne, the Faculty of Business and Economics of the University of Lausanne. He holds a B.A. 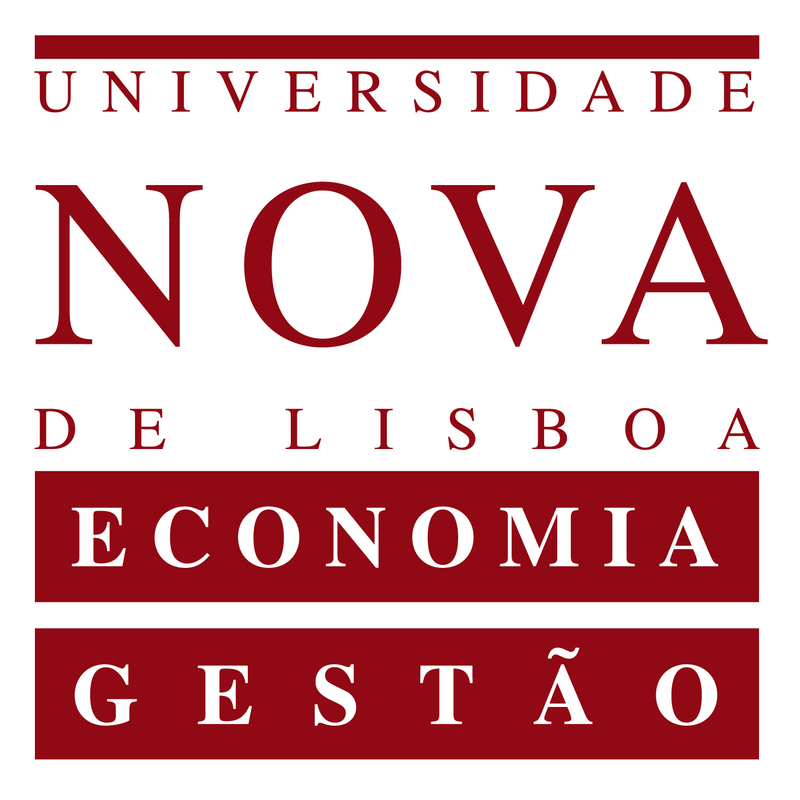 in Economics from Católica Lisbon School of Business & Economics and a Ph.D. in Economics from UC San Diego. Prior to joining the University of Lausanne in 2008, he was an assistant professor at Nova School of Business & Economics from 2004 to 2008. His main area of research is applied microeconomic theory. He investigates the links between information, cognition, judgment, and economic behavior. He studies the implications of behavioral biases like overconfidence and optimism in terms of individual decision making, the design of incentives in organizations, market outcomes, and welfare. He uses laboratory and field experiments to study the existence and consequences of these biases for economic decisions. His research spans over the areas of applied microeconomic theory, behavioral, experimental, and labor economics. His work has been published in American Economic Review, International Economic Review, Journal of Labor Economics, Economic Journal, European Economic Review, Journal of Economic Behavior and Organization, International Journal of Game Theory, International Journal of Industrial Organization, and Theory and Decision. He is a member of the European Economic Association and the Econometric Society. He is coordinating editor of Theory and Decision. He teaches courses at the MA, Executive MBA and PhD levels. He teaches a variety of courses including Game Theory, Industrial Organization, and Behavioral Economics. "If... deceit is fundamental to animal communication, then there must be strong selection to spot deception and this ought, in turn, to select for a degree of self-deception, rendering some facts and motives unconscious so as not to betray — by the subtle signs of self-knowledge — the deception being practiced.' Thus, 'the conventional view that natural selection favors nervous systems which produce ever more accurate images of the world must be a very naive view of mental evolution." "People do not ever fully overcome the egocentrism that Piaget and others claim to be characteristic of the immature social perceiver"